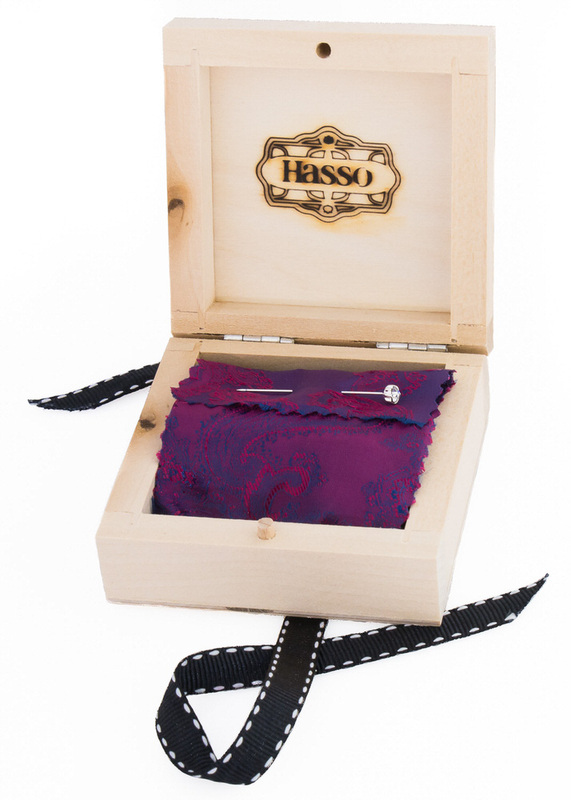 Elegant aquamarine set in these unique silver cufflinks gives a subtle and cool styling to any dress shirt cuff. Have a read about this March birthstone in our blog post. 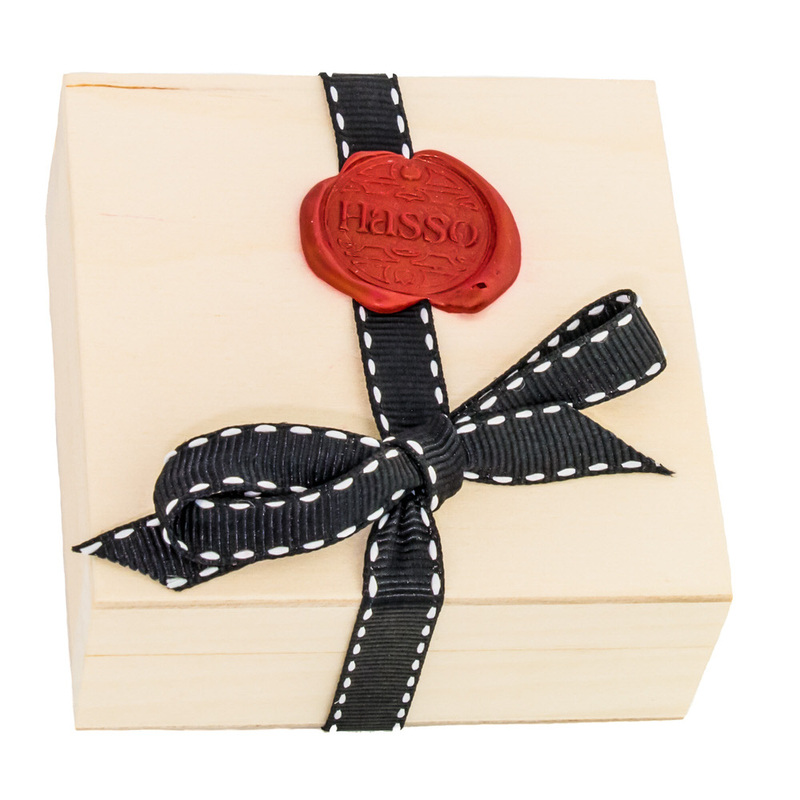 A wooden cufflink gift box is included, lined with a sample of material, and finished with a ribbon and a wax seal.